As of the end of September 2016, at least three Bahrain-based reporters of major foreign news agencies were denied a renewal of their licenses to work in Bahrain, effectively banning them from working. The Bahrain Center for Human Rights (BCHR) is concerned about the ongoing and intensifying harassment of independent journalists by the Bahraini government. 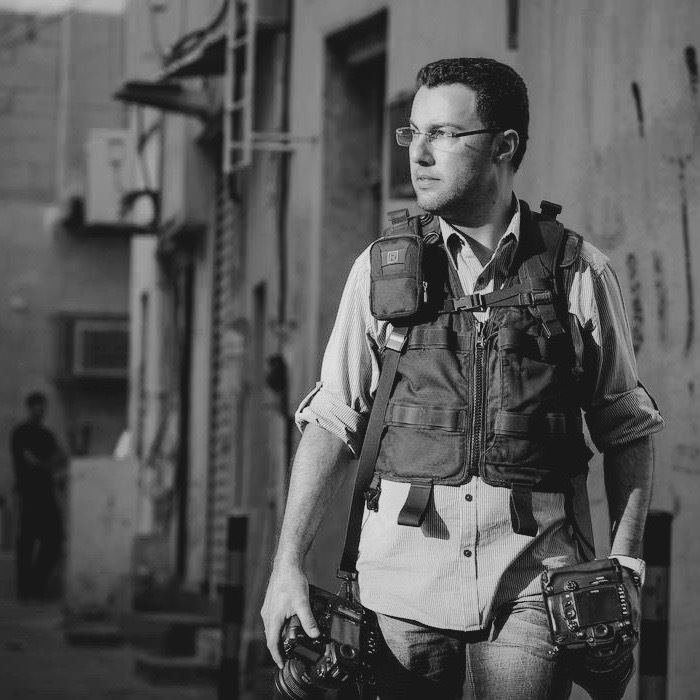 Mohammed Al-Shaikh, a photojournalist for Agence France Presse (AFP) based in Bahrain, was notified on 22 September 2016 that his request to renew his permit was denied due to allegedly “biased coverage.” Hence he is prevented from further undertaking his profession. 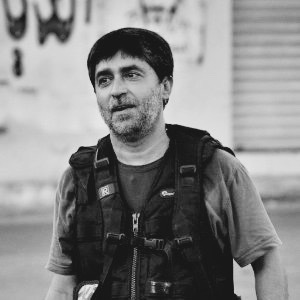 Al-Shaikh has received over 200 international photography awards, one being the Bayeux-Calvados Award for war correspondents by Nikon in 2014 for a series of images taken during pro-democracy protests in Bahrain. 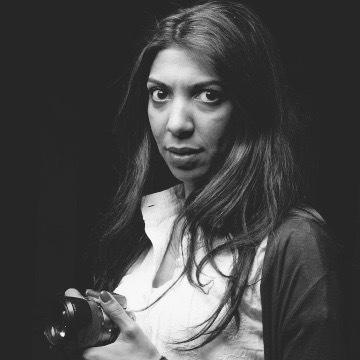 Nazeeha Saeed, the Bahraini correspondent for Radio Monte Carlo Doualiya and France24, was summoned to the Public Prosecution and notified on 17 July 2016 that she is facing new charges for “unlawfully working in international media.” This incident occurred after Saeed applied for a renewal of her permission to work for foreign media. She still has not received approval to renew her license from the Bahrain government. Saeed is a torture survivor, who was tortured in police custody in 2011, where she was blindfolded, punched, kicked, beaten and subject to electric shocks, for covering the pro-democracy demonstrations during the Arab Spring. Based on article 88 of Law 47/2002, which regulates the press in Bahrain, all journalists from foreign news agencies who are based in Bahrain, are prevented from freely conducting their profession of covering the news without first acquiring a license from the Information Affairs Authority (IAA), which must be renewed annually. Since 2011, Bahrain has placed severe restrictions on foreign media access to the country, resulting in the denial of entry to over 100 journalists in efforts to stop international media coverage of the ongoing political and civil unrest in Bahrain. Bahrain’s actions to suspend the foreign news journalists is in violation of freedom of expression as protected under Article 19 of the Universal Declaration of Human Rights as well as under Article 19 of the International Covenant on Civil and Political Rights. Drop the charges against journalists who exercise their work.